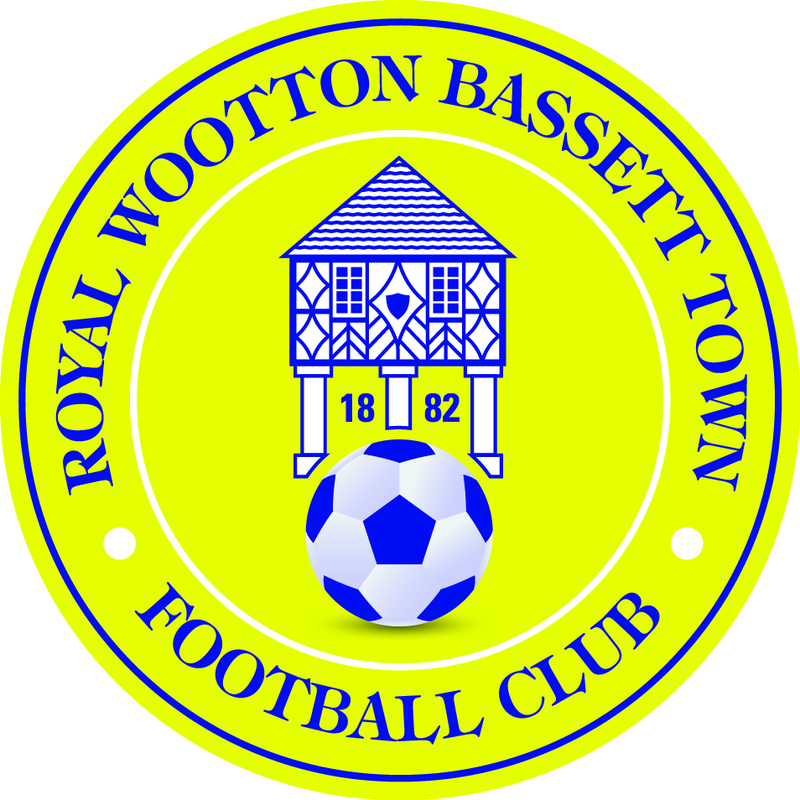 Well done to Royal Wootton Bassett Town Under 14’s who took the Division 2 title following a a close 2:3 victory over FC Calne. Sam Singha was on hand to score 2 goals with Jude River Collins adding. Adam Butterworth and Harry Blower grabbed a goal each for FC Calne, however it wasn’t enough to stop Bassett taking the title.